It’s time for the last Colour Blast post! It’s been such an amazing project to work on in the past year. I’ve expanded my use of colour, fell in love with colours I never thought to work with before, and got the chance to be inspired by some of my favourite artists. 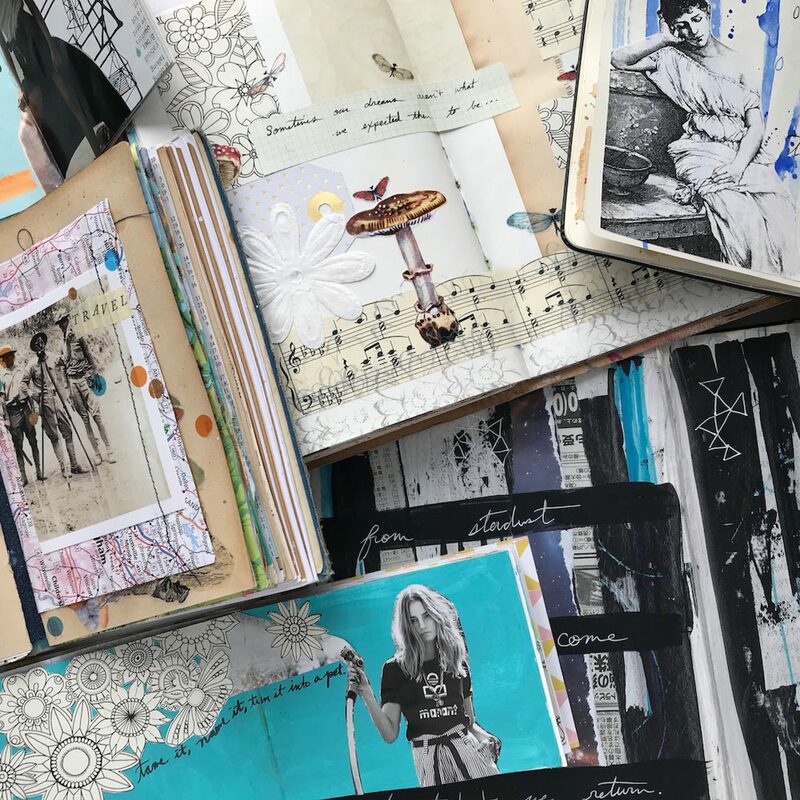 I hope you enjoy this flip through of the completed journal and you’ve enjoyed following me on this year-long journey! I love how punchy red is! Me too! The journal was just perfect and filled with all of my favourite things.